The value of data, when converted into insights, is beyond limits. 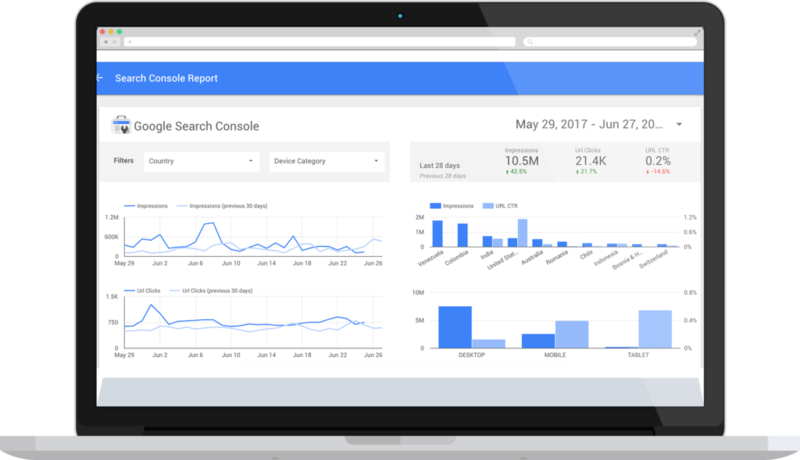 Google Data Studio turns your data into informative dashboards and monthly reports. The advanced Google data visualization tool makes your data easy to read, share, and also stays fully customizable. Tatvic enables you to leverage the power of collaboration that Google Data Studio 360 has to offer. We ensure your team gets complete access to view, share and edit the data insights within teams on the go. 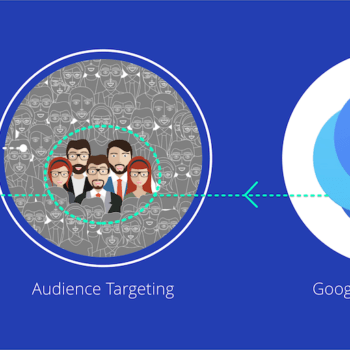 We helps you get Google Analytics data visualization with multiple connector options in Data Studio. Bring all the data from other sources to a single platform to drive actionable insights from interesting stories. 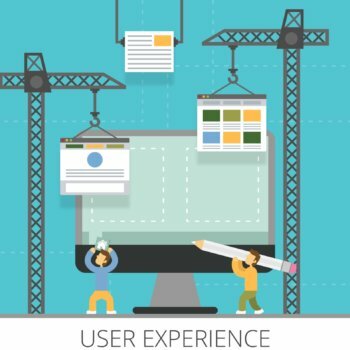 Our team can help you transform your raw data into the metrics and dimensions needed to create easy-to-follow reports and dashboards without you having to write any codes or creating SQL queries. Create meaningful, shareable charts and graphs for measurement plan, with a few clicks — just drag and drop. Impress your bosses at board meetings and let visual reports do the talking for your hard work. Tatvic gets you use the data sources as pipes to connect a Data Studio report to a collection of underlying data. Each source has a unique, pre-built connector to ensure the data is easy to access and smooth to use. Customize dimensions and metrics for visual report with easy drag and drop graphs. Tatvic’s expertise provides you dozens of mathematical, string, and other functions to transform your data to more useful values. Know what’s going on with analytics’ projects and get regular reports from Tatvic via Data Studio. Share individual or group access – inside and outside your company with edit rights or view rights in a few clicks. 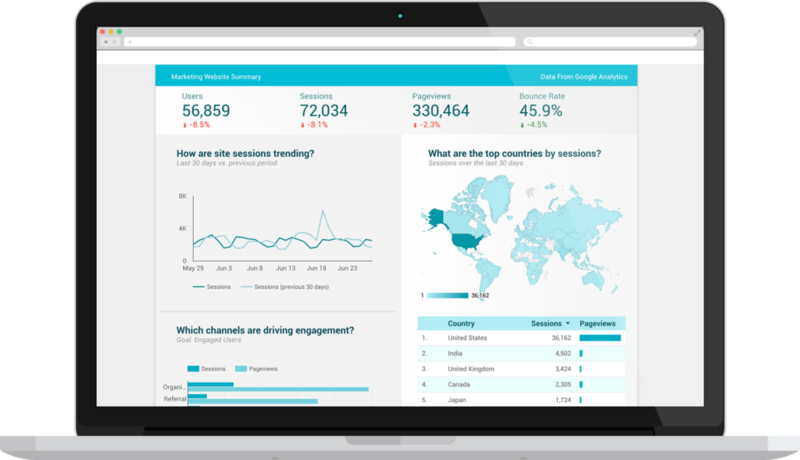 Customize your reports and dashboards with Google Analytics data visualization. Create and add logos, icons, change the background, fill, line and text colors, and object properties to make your data come to life. Through multiple connector options available in Data Studio, Tatvic can help you bring all your data from other sources to a single platform. Create interesting stories to extract actionable insights for all your analytics reports. Create meaningful, shareable charts and graphs relating to your measurement plan, with a few clicks — just drag and drop. Impress your bosses at the board meetings with visual reports that do the talking for all your hard work. 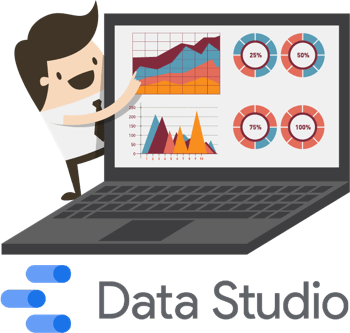 Tatvic can enable you to use data sources as pipes to connect a Data Studio report to a collection of underlying data. Each source has a unique, pre-built connector to ensure the data is easy to access and smooth to use. Create your own dimensions and metrics and get a visual report with easy drag and drop graphs & charts and customize it. 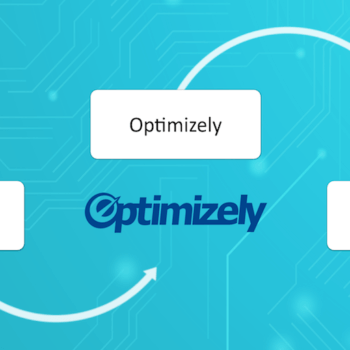 Our team of experts can provide you with dozens of mathematical, string, date, and other functions to transform your data into more useful values. 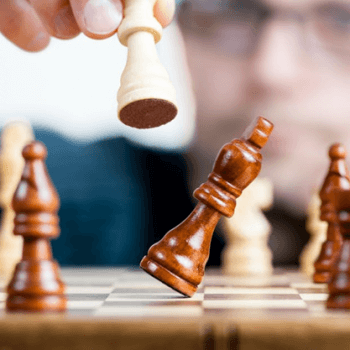 Know what’s going on with your analytics projects t all times. Get regular reports from Tatvic through Data Studio and share access to other individuals or groups, inside and outside your company, the right to edit or view with just a few clicks. Every aspect of your reports and dashboards can be customized to make them your own, add logos and icons, change the background, fill, line and text colours, and choose from an array of fonts, line styles, and object properties to make your data come to life. Learn How to Design and Deliver Exceptional Exports in Google Data Studio.